Holistic Nutrition – Holistic Wellness Advantage Inc. Transforming lives and businesses with healthy foundations. Personal or group coaching for holistic health and nutrition helps people learn about self-care to optimize health. Client goals are established and plan is developed to teach and support you along your health journey. For more information book a complimentary 30-minute discovery call with Melody at 306-500-8200 or email melody@holisticwellnessadvantage.ca to see if this is a good fit for you. Holistic nutrition is a special combination of modern science and time-tested wisdom based on the philosophy that each person has unique nutritional requirements in consideration of body, mind and spirit. The practice of holistic nutrition requires a college program and approximately 1100 hours of study. Studies include anatomy, chemistry, cellular biology, symptomatology and physiology. Holistic nutritionists apply natural health principles to these studies with the goal of helping individuals achieve optimal health. We are not allowed to “cure”, “treat”, “diagnose” or “prescribe”. 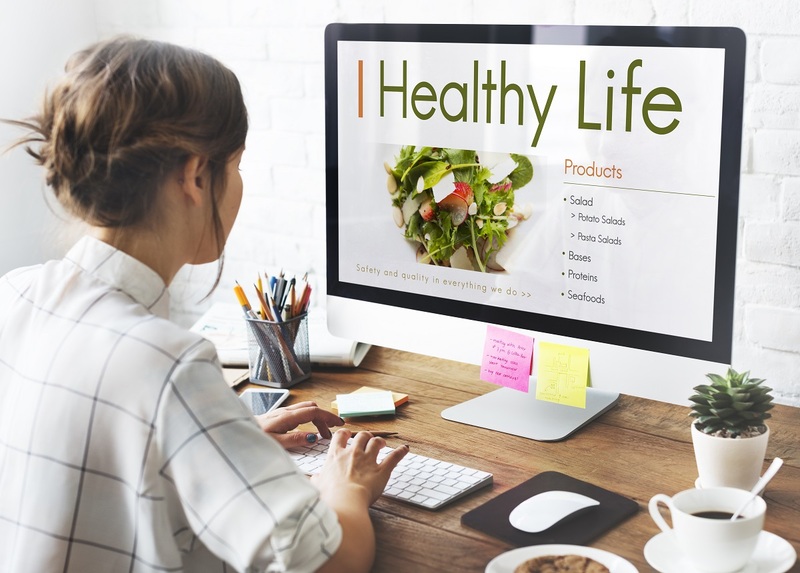 We make recommendations for all aspects of a healthy lifestyle including quality of food, food preparation techniques, supplements, sleep, stress management, exercise and other lifestyle considerations. We are also trained to refer to other practitioners when appropriate. A formal complaints and redress process. Holistic nutritionists play a different, but very valuable, role from dietitians as we are part of the natural health community which supports health through body, mind and spirit. We work in partnership with other practitioners such as medical doctors, naturopaths, chiropractors, massage therapists and dietitians in complementary medicine clinics. You may also find us in food and health stores where our services are needed. Bring holistic nutrition knowledge, principles, and philosophy to other professions. Conferences and events are just some of the places where Melody has been on the stage to deliver wellness and holistic nutrition education for groups large and small. If you are looking for an engaging speaker to motivate and empower a group for healthier living then get in touch to discuss the possibilities. We spend a large part of our life at work. It can be far more enjoyable when there’s a healthy workplace culture that supports both employees and the health of the company. Wellbeing goes beyond nutrition – lifestyle choices and motivation to embrace a happier life and workplace culture are fundamental. We help companies be more productive by supporting employee health initiatives and work-life balance. 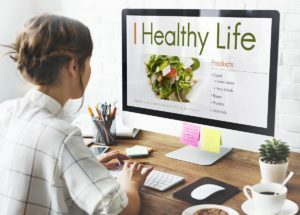 Learning about healthy eating, reducing stress and mindfulness help reduce absenteeism, presenteeism, employee turnover and risk of accidents, among other benefits. We help businesses improve their workplace culture that, in turn, improves the quality of life for their employees. Businesses that adopt workplace wellness programs tend to attract higher quality talent and improve their bottom line as a result! To learn more contact Melody for a no obligation discussion about your goals and ideas here.